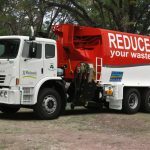 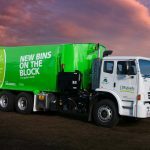 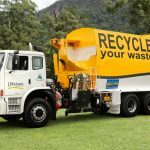 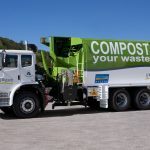 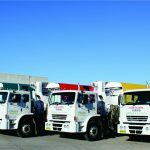 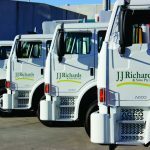 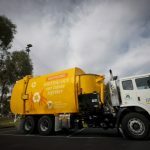 J.J. Richards performs domestic waste, recycling, sanitary and green waste collection services under contract for 63 local authorities throughout Eastern Australia. 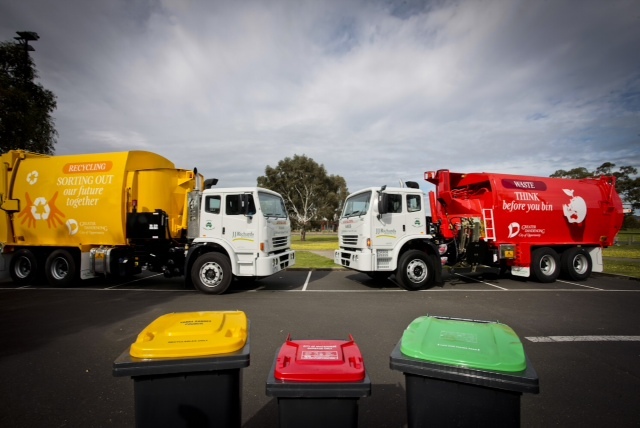 This equates to more than 2.5 million wheelie bin collections every week. 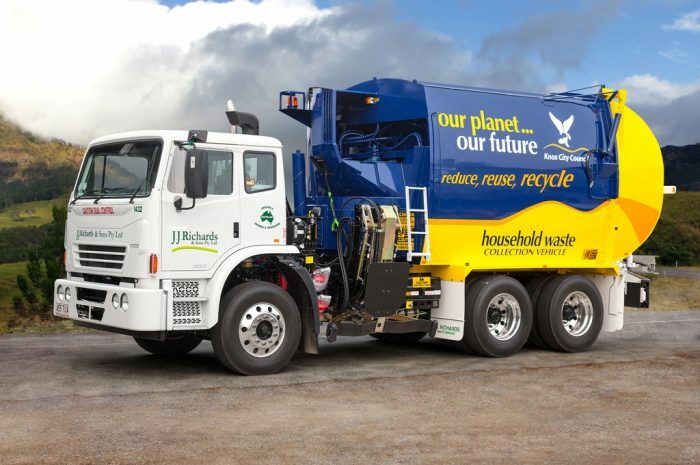 During the performance of hundreds of past and present domestic contracts, J.J. Richards has acquired considerable expertise in assessing waste management requirements and designing, implementing and operating the best system for each situation. 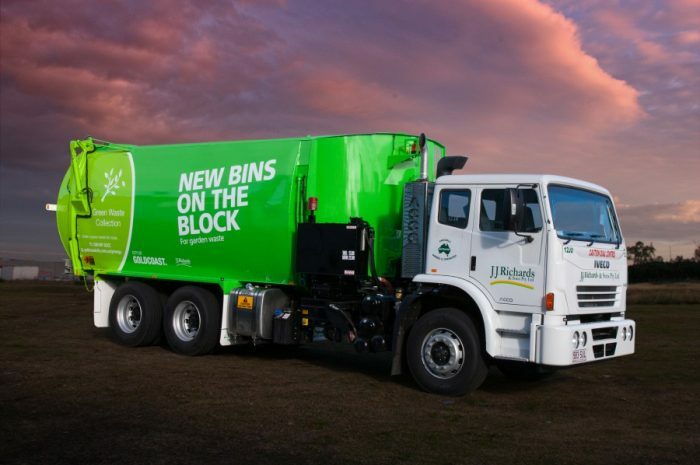 During the tendering process, J.J. Richards combine over 85 years of systems design and planning experience with an extensive study of all aspects of the Customer’s service provision specifications, to ensure the safe and efficient provision of waste collection services. 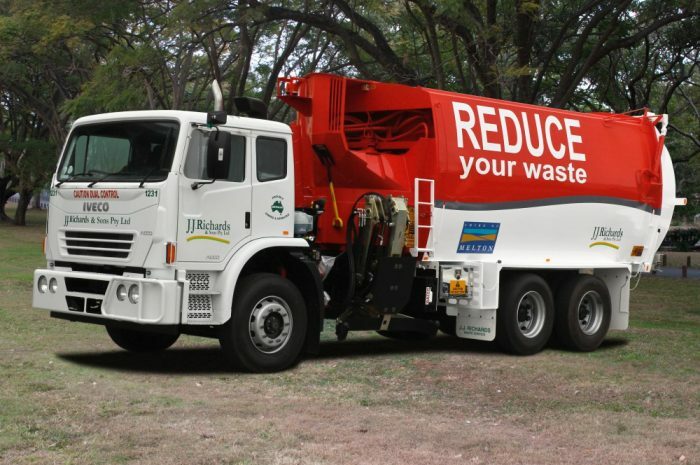 All vehicles are designed and purpose built by J.J. Richards Engineering. 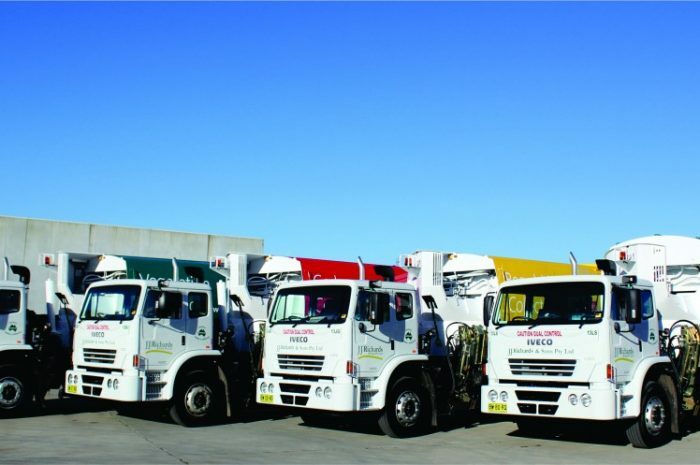 In addition, all vehicles are required to undergo a comprehensive maintenance schedule to ensure a safe, environmentally friendly and well-presented fleet throughout the life of the contract. 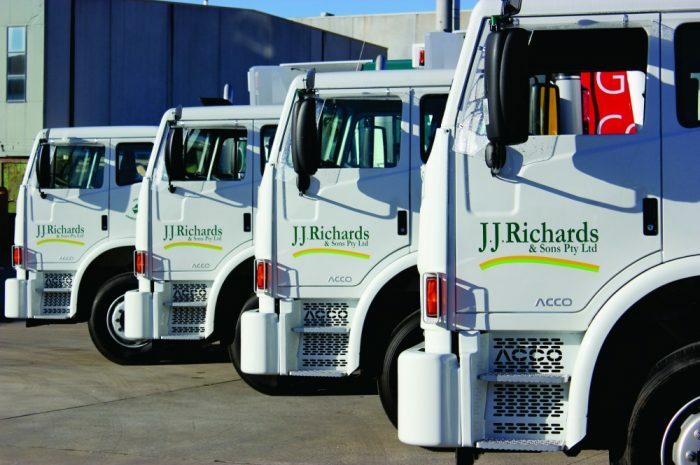 J.J. Richards can offer the security of an extensive back up fleet and reserve drivers/operators to assist when required. 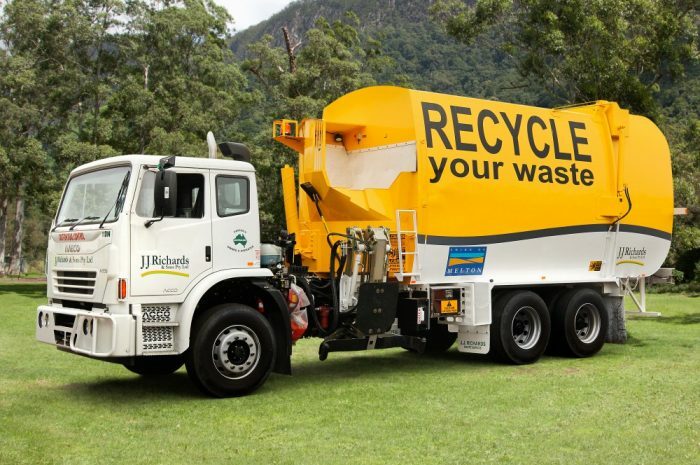 J.J. Richards is committed to the provision of successful waste management operations to our customers. 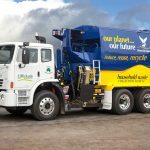 We also understand that education and training plays a large part in the ongoing success of waste management programs. 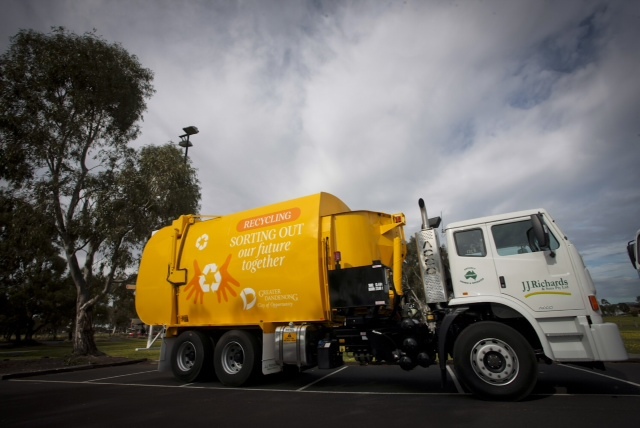 It is for this reason that J.J. Richards has developed an independent consulting division, EnviroCom Australia, which has the expertise and experience to develop environmental management programs and education packages specific to customer needs and requirements. 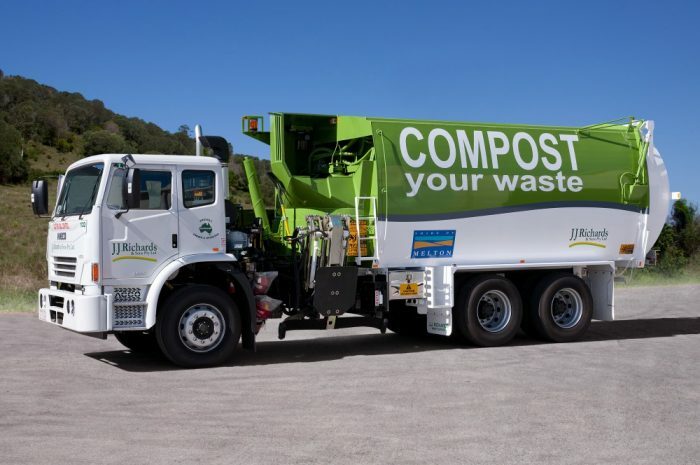 EnviroCom Australia has the ability to assist in the development of education strategies. 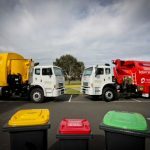 For more information, please visit the EnviroCom Australia Website.